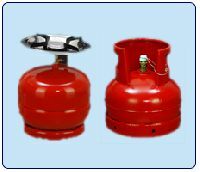 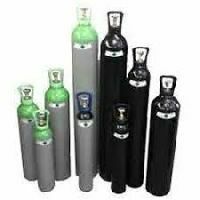 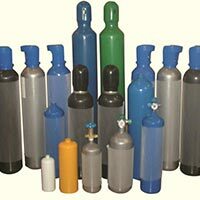 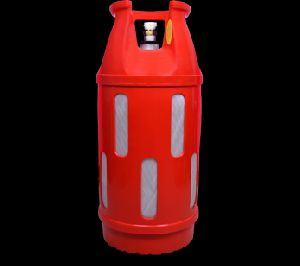 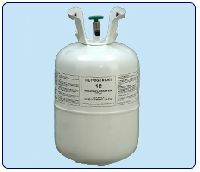 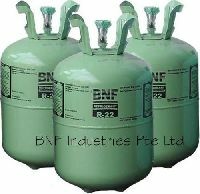 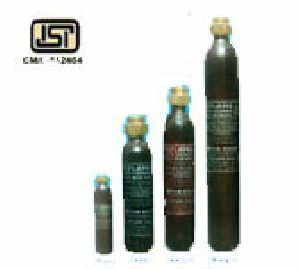 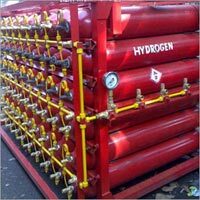 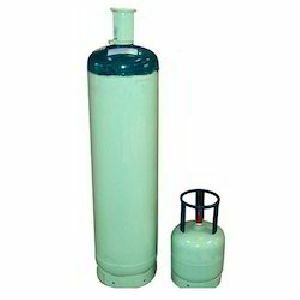 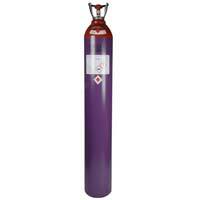 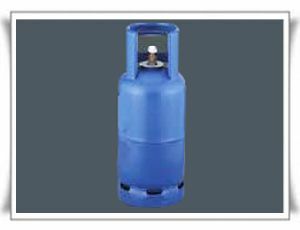 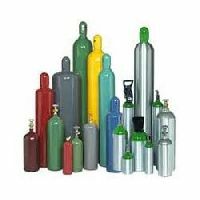 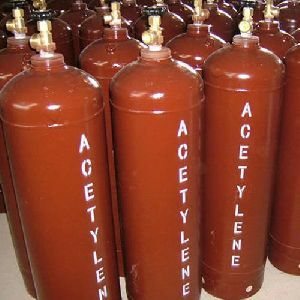 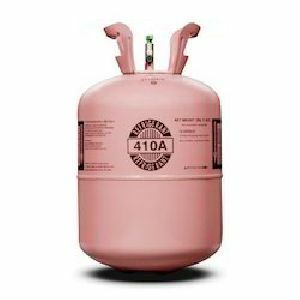 Refrigerant Gas Cylinder Our customers can avail from us a quality-approved range of Refrigerant Gas Cylinder of various sizes and quantities. 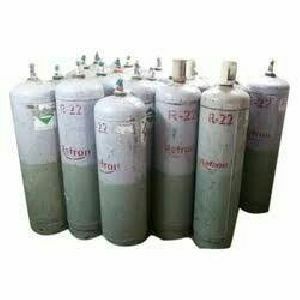 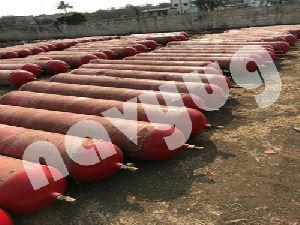 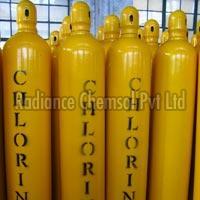 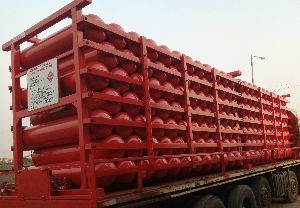 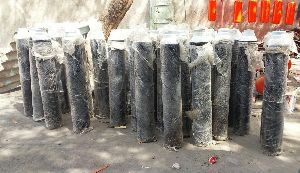 These gases are sourced by us from authentic vendors of the market. 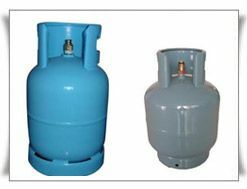 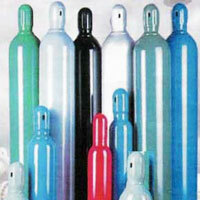 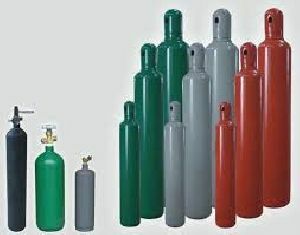 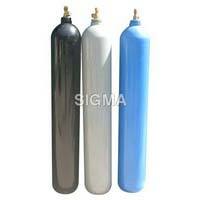 Refrigerant gas cylinder These are specifically used as refrigerant gas cylinders for refrigeration and cooling systems. 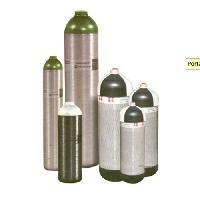 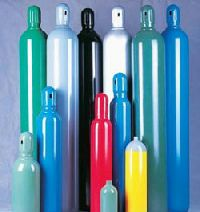 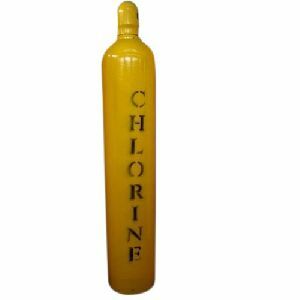 The chlorofluorocarbon (CFC) we supply is available in various sized packaging and can be refilled again in the bottle or cylinder. 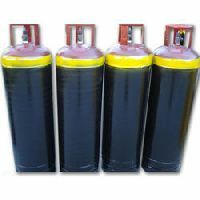 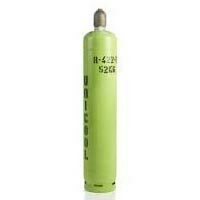 We are successfully ranked as the top manufacturer, supplier, trader, wholesaler & retailer of R32 Refrigeration Gas. When R32 refrigerant burns it makes Hydrogen fluoride and that is very dangerous. 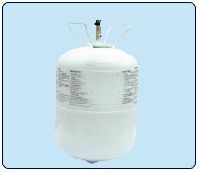 Our offered refrigeration gas is processed utilizing advanced technology in observance with set industrial norms. 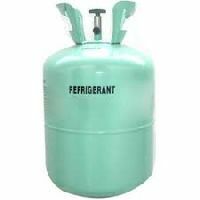 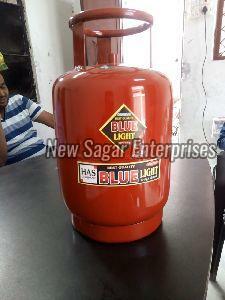 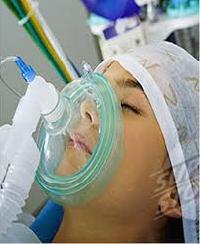 Offered refrigeration gas is flammable what is major concern is the toxicity of the combustion.